I always name my quilts. Sometimes the name incorporates a bit of the fabric line I used. Sometimes the name of the quilt is a reflection of the pattern. For this quilt, I wanted a name with some bow to astronomy. The design of the quilt and the spiral quilting suggested planets and stars to me so I choose the name Galaxy. 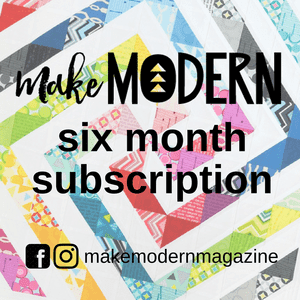 The quilt is 34" square - perfect for a wall hanging! I used American Made Brand solids in three shades of aqua (colors 32, 33, 34) and lime (color 18). 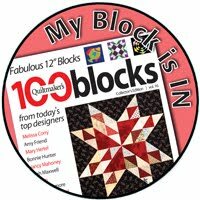 My quilt top will be linked up with Fabric Frenzy Friday, Finish it Up Friday and Finished or Not Friday. Galaxy is finish #11 for 2017 - many of these finishes have been minis. Great choice of quilting for this design, very nice finish Patty! Love how this looks, clean and fresh. Great job on the starting spiral. I love the colors and small size of the quilt! Love it! What beautiful colors and the quilting looks great! Wonderful finish! 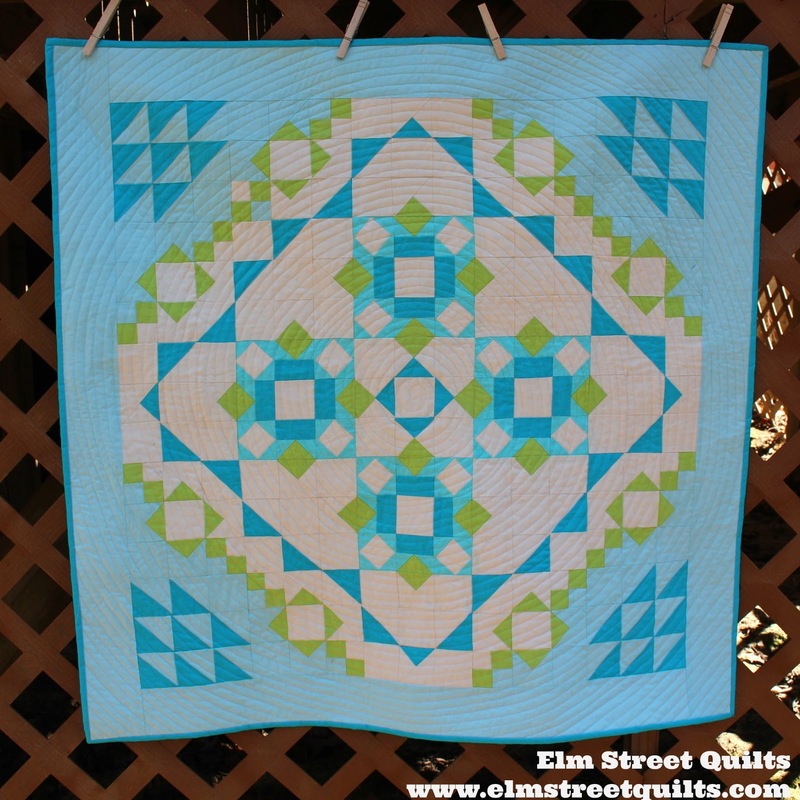 Pretty quilt and I love your quilting on it :) Did you see Sweetwater's latest post? Wow oh Wow!! I love that there is one tiny block out o place here and you let it! It adds to this already lovely quilt! I live that you named your quilt. The colors glow together. Congratulations on the lovely finish! 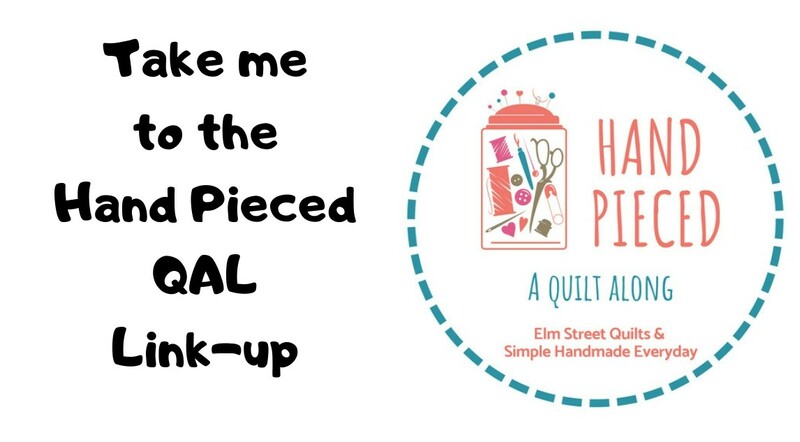 I love that you did the quilt half size!.....and your spiral quilting looks wonderful on it! It is absolutely gorgeous. I Love how youquilted it too! I love your Galaxy quilt it is gorgeous! A beautiful finish! The quilting is perfect. Congrats on another finish. Kudos on the finish. It's beautiful. I'm still amazed that you're able to downsize patterns. Visiting from the quilt parade: Your quilt turned out great! Love the colors and the quilting. Overall beautifull.